One day it snows, the next it hails, and then the sun shines. But why does William wish for rain? 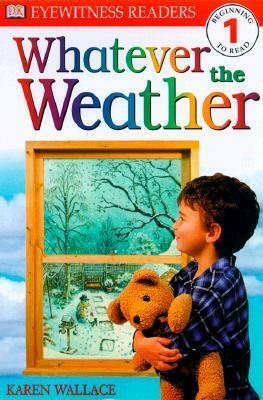 Explore the weather with William in the Level 1 DK Reader Whatever the Weather. Stunning photographs combine with lively illustrations and engaging, age-appropriate stories in DK Readers, a multilevel reading program guaranteed to capture children's interest while developing their reading skills and general knowledge. With DK Readers, children will learn to read--then read to learn!